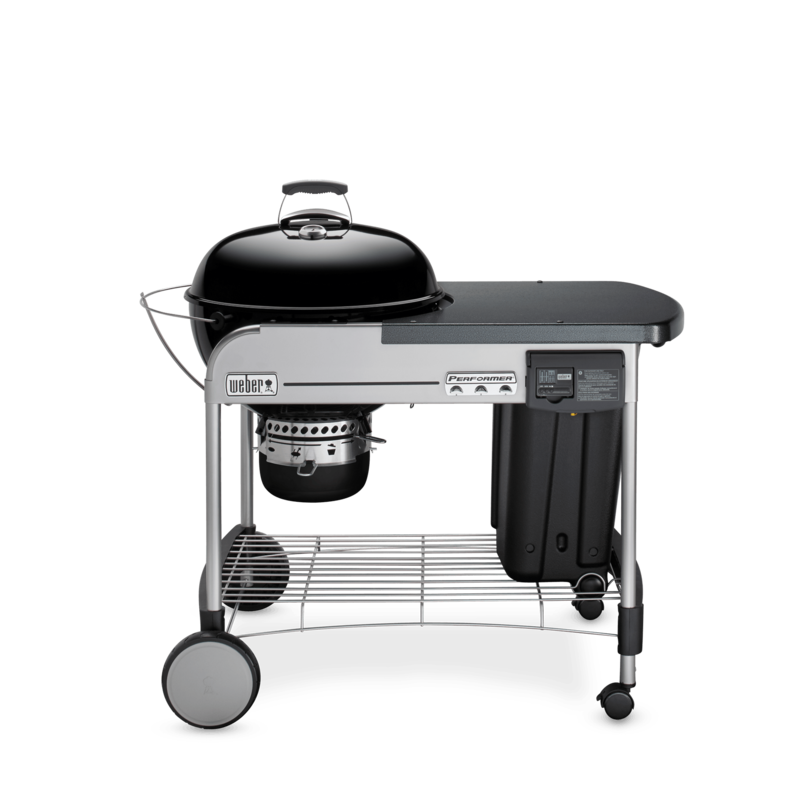 The Performer series of charcoal barbecues stays true to its name. 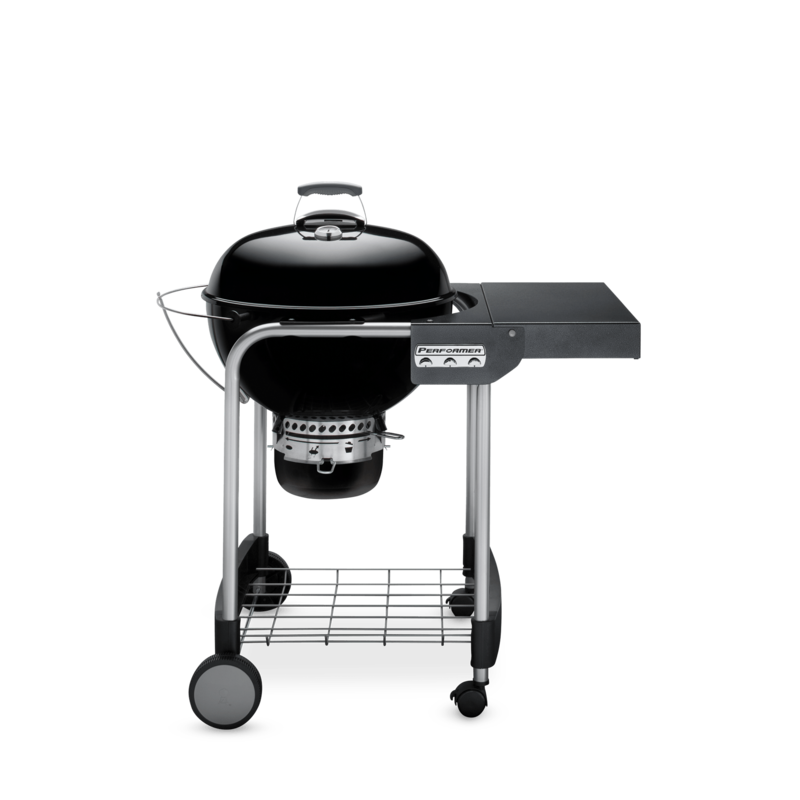 Built to perform and designed for the everyday barbecuer. Each Performer is equipped with a hinged Gourmet BBQ System cooking grate, One-Touch cleaning system with ash catcher, and a side table. The upgraded models include a portable timer and gas ignition. 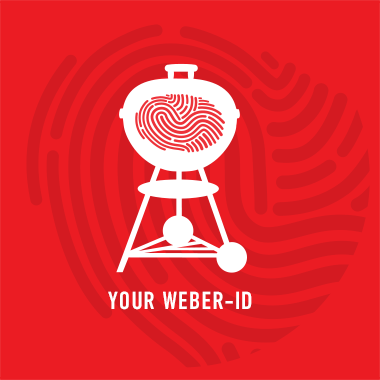 So ignite the flames and welcome in a new era of charcoal barbecuing.